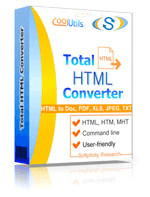 The Total HTML to RTF Converter automates the task of converting web-based HTML into an RTF file through blazing quick efficiency. With such a wide variety of different operating systems these days, RTF is an excellent choice because it is universally readable by anyone, anywhere, using any device. Best of all, our customization options let you define the final appearance of your RTF file and export through either batch or single document operations. Fitting the content to the page size. Plugging a company name into the header. Affixing a URL to the footer. But that's not all. With the Total HTML to RTF Converter you have the option to enhance your RTF files further through the inclusion of visual objects - or limiting them to text-only option. Experiment until you discover what looks best by adding/removing shapes, image files, and background images! 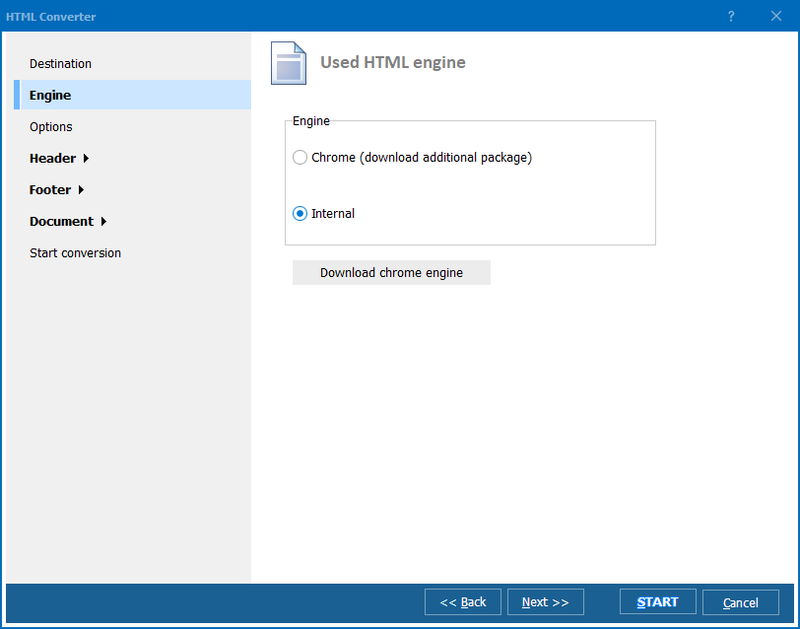 Because there are other html converters on the market, we know it can be difficult to narrow your search. Just know that when you choose the Total HTML Converter, you are also gaining access to more than a decade worth of experience in conversion design. We've listened to our users, and built our app around their feedback. Give the Total HTML Converter a try today through our 30 day free trial and see what a time saving difference, and visually rich option our app can be in your projects. We provide support in a variety of interface languages including: English, Spanish, German, French, Russian, Dutch, Swedish, Italian, Portuguese, Czech, Japanese, Chinese, and Korean.